The team at OptionFair comprises of highly qualified financial professionals who are very well aware of their job and often go beyond their means to provide traders with a quality experience. 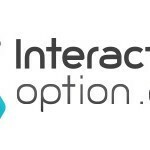 Founded in 2010, OptionFair provides a competent binary options trading environment for traders around the world with the exception of U.S. traders. We carried out a comprehensive review of OptionFair and realized that it is equipped with all the critical elements necessary to assist traders safely and reliably profit in their binary options trading. The Standard requires an initial deposit of USD 250 and comes with a bonus of up to 30%. 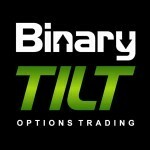 This account is suited for novices who want to get the feel of the binary options market. The Silver requires an initial deposit of USD 500 and comes with a bonus of up to 40%. In addition to one SMS signal alert, this account also provides a monthly financial expert session to discuss trading strategies. The Gold requires an initial deposit of USD 2,000 and comes with a bonus of up to 60%. This account offers expert sessions on a weekly basis with two monthly trade signals. The Platinum, which requires an initial deposit of USD 15,000 and comes with a bonus of up to 80%, is ideal for advanced traders. If you are an expert binary options trader with fair bit of experience and looking for ways to optimize your profits, then this is the right account for you. Notably, this account allows unlimited financial advisory sessions with three trade signals per month. The VIP requires an initial deposit of USD 50,000 and comes with a bonus of up to 100%. 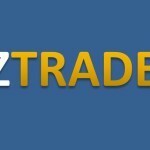 Traders can enjoy a great deal of other benefits with this account. If you are trading with OptionFair, you will have the privilege of choosing a wide range of over 70 financial instruments. 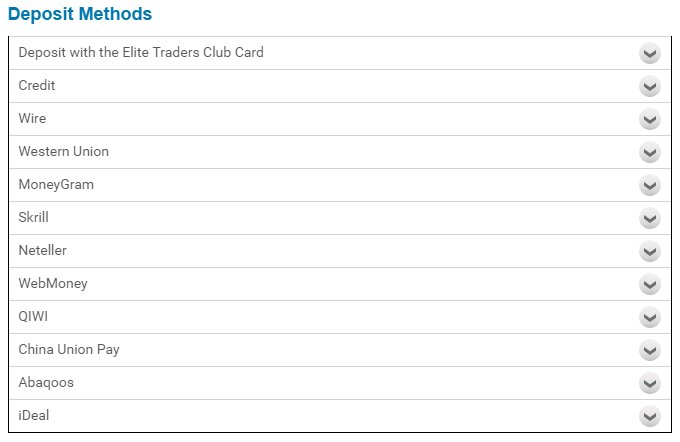 The assets offered for trading include indices (like Dow Jones, Nasdaq, FTSE, and S&P), currencies (like U.S. dollar, British Pound, and Euro), commodities (like gold, crude oil, and silver), and stocks (like Google, Apple, and IBM). 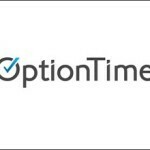 With OptionFair, you will have the opportunity to trade different types of binary options and enjoy expiry times ranging from 30 seconds, 60 seconds, daily, and even longer time frames. The broker has an innovative and easy to use platform that makes trading the assets uncomplicated and profitable. OptionFair has one of the highest payouts as compared to other brokers in the industry. It provides the possibility of maximum payouts of as high as 89% to 91%, and this gives it a clear lead against the competition. Another feather in the cap of OptionFair is its robust policy on deposits and withdrawals. The broker offers several secure payment methods to clients, including Debit/Credit cards, Skrill (Moneybookers), Wire Transfer, Western Union, Neteller, Qiwi, and others. The broker allows for clients to make deposits and withdrawals once the initial authentication process is successful. Furthermore, there is no minimum withdrawal amount and account holders can make one monthly withdrawal without any commission or charges. 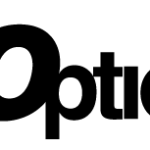 OptionFair is the trade name of B.O. 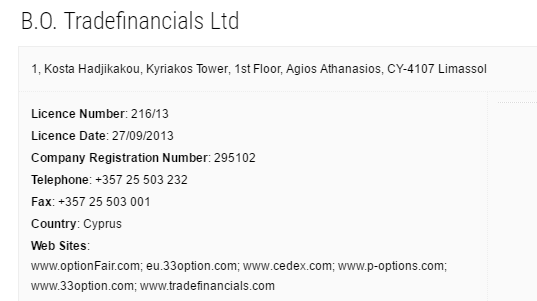 Trade Financials Limited, which is located in Cyprus. The company is regulated by the reputable Cyprus Securities Exchange Commission (CySEC) under license number 216/13. The license is also valid in all the member states of the European Union. As a regulated platform, OptionFair abides by the standards regarding transparent pricing, safety of funds, investor compensation policy, and availability of professional management team. Therefore, OptionFair is not a scam broker. OptionFair has an effective and friendly multi-lingual customer support department that provides assistance to traders via live chat, e-mail, or phone 24/7. Therefore, you can be sure of fast and helpful response to your queries and issues. Markets in Financial Instruments Directive (MiFID) compliance certification, which allows the broker to operate in the European Union. During our OptionFair review, we found that the site is slightly difficult to navigate. 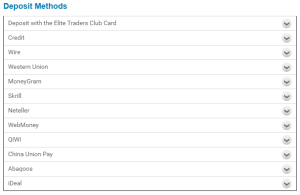 So, the broker needs to do more in improving the usability of its site. Furthermore, it has not been certified to operate in the U.S. Nonetheless, OptionFair is a broker that is worth trying out if you are serious about taking your binary options trading career to the next level. Please don't trade with optionFair. They are a scam company. They don't accept withdrawal requests, and when they do , they refused tp send the money to your account. Unprofessional company. 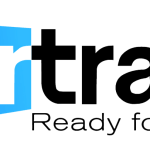 Glad I was able to recover all my money back from Optionfair brokers when I reached out to a financial recovery expert taylorbrennan@consultant,com who guided and helped me recover all my money back from this company.